A birth doula is a skilled non-medical birth attendant. 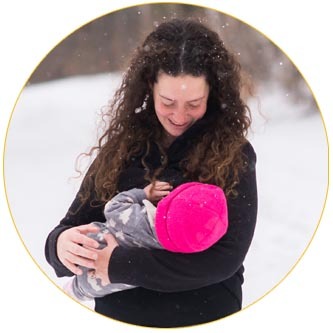 She provides non-clinical physical, emotional, and psychological support to birthing mothers and their partners. As a mother myself, birth advocate and birth photographer, I know how important birth is in the story of a family. I am committed to supporting woman have the birth they see as best for them and their baby. I am available throughout your pregnancy. My role as a doula is to support you, as the birthing woman, and your partner (if applicable). Suddenly you have this baby – and whether it’s your first or your tenth – it’s always a little unbelievable. It’s important to have continuity of care and an opportunity to process your birth as well as discuss pressing baby-care concerns soon after birth.